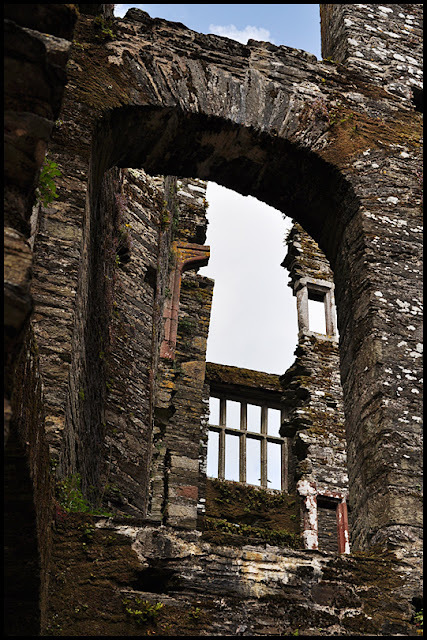 Photo: I took this photo in the south of England - the ruins of Berry Pomeroy castle. Such a wonderful phto, I totally love it! Take a look at my blog, and if you like it, follow me, I'll be waiting for you! I love this! All things castle-y and fairytale-ish are big over here! Gotta go slay some dragons! Happy weekend all! Especially now that I've met you and your radiant daughter, these Friday posts are so cool. The picture is incredible! Wow!, great shot, perfect quote!! where the heck is that? that is a good quote. off to catch up on blog land. i have missed so much! It involved a pheasant, a fox and a misguided GPS. I remember reading in a book when the map makers were drawing maps and didn't know what was in certain areas they would just say/draw... "here be dragons"
I love this quote...a great way to start my weekend. Thanks! I like that quote - never heard it before but I like it! Such beautiful picture, Jeanette and I do love the quote too. It is very empowering. hope you're having an amazing weekend!!! Love the beautiful photo!! Lovely thought as well. What a perfect quote for a gorgeous pic! that's an awesome quote, that is for sure!